FATHER'S DAY GIFT GUIDE 2017 • U Ready, Teddy? This Father's Day will be a special one. 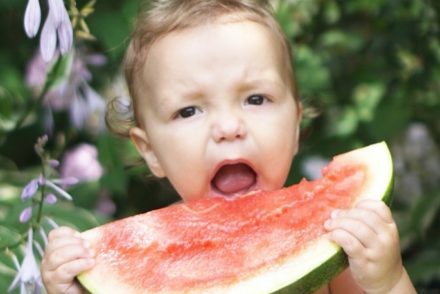 It is my husband's first Father's Day as dad. We just missed Father's Day last year, because Teddy decided to come a week late instead of a week early like the doctor predicted. Teddy loves his daddy so much, and because he can't talk yet and tell me what to buy, it is up to me to find something special. This post contains affiliated links for your convenience. I only write about products I love and all thoughts and opinions expressed are my own. I received several items for free in exchange for my honest review. Prices are current as of 5/22/2017 and are not guaranteed by the retailer. See full disclosure here. My husband is the hardest person to shop for, because he buys himself whatever he wants as soon as he wants it. This year I am giving him some things from brands he loves. I got him a new JORD wood watch, and a few pairs of Knockaround sunglasses in new colors. I also wanted to get him something sentimental, so I made him a custom board book using Pinhole Press. Is your husband or father difficult to shop for too? 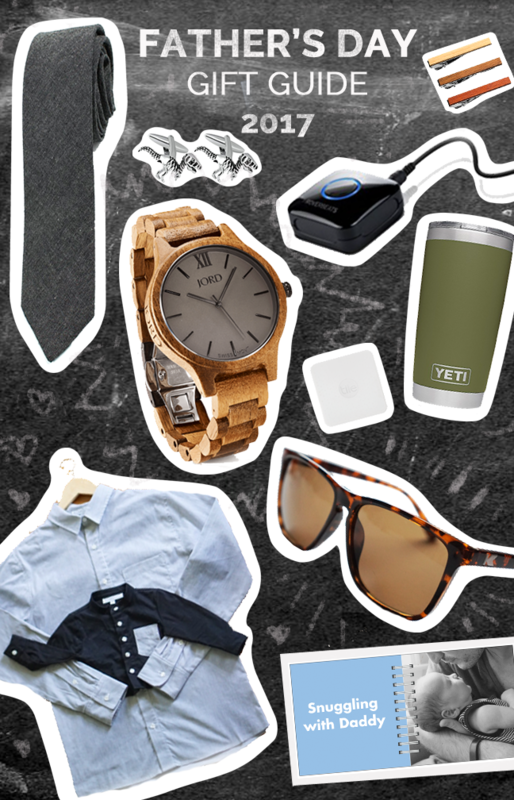 No need to worry, because I am sharing my Father's Day Gift Guide with my husband's Father's Day gifts along with some of his favorite things. I even have some great discounts for you and a special $100 giveaway from JORD! WHAT TO BUY DAD FOR FATHER'S DAY? What is Father's Day without a good ol' necktie? This is my favorite tie of my husband's. It's casual enough for just a shirt and fancy enough for a nice suit. These unique wooden tie clips are perfect for sprucing up a suit and tie. They look great with any colors and they match perfectly with a wooden watch. Ok, so maybe not every dad loves dinosaurs, but my husband does. These cute and affordable cufflinks are a great conversation starter at a wedding. 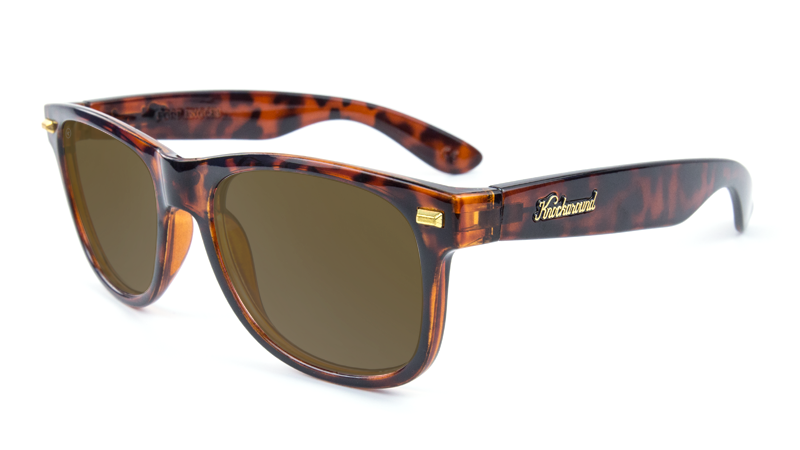 Knockaround sunglasses are my favorite sunglasses. They are stylish and great quality. They have sunglasses for as little as $10 and my favorite polarized Fort Knocks sunglasses are only $30. It is crazy how inexpensive they are! They come in their own protective carrying case. Buy these for your husband/father and "borrow" them for yourself... They also make kid's sunglasses now so your kids can match dad! The Tile Slim is great for the forgetful dad. (I am the forgetful one in our relationship #mombrain, so my husband actually bought this for me.) It is as thin as a credit card and fit's easily into dad's wallet or can be stuck to a laptop or iPad. You use your smartphone to make the Tile Slim ring when you are looking for the item with the Tile attached. If you lose your phone you can actually press the button on the Tile and your phone will ring, even on silent! If you lose your phone and the tile then...you are screwed. Haha. My husband loves this little gadget. It transforms any old speakers into bluetooth speakers that you can use wirelessly from up to 33 feet away. The Yeti insulated tumbler is great for dads that love outside activities like golf, tailgating or camping. It keeps beverages really hot or really cold for a long time and doesn't sweat like other thermoses. It is also great for dads that just want to bring a hot coffee with them to work. 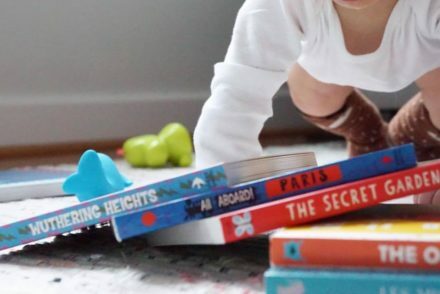 These Daddy + Me board books are perfect for the sentimental dad. Pinhole Press makes it easy to create your custom board book with sturdy pages and spiral binding. 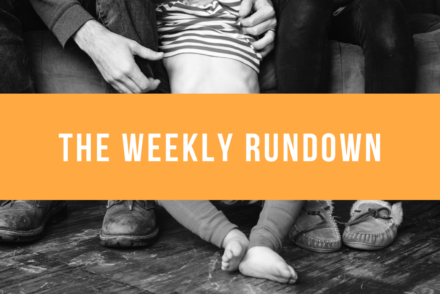 Share Dad's favorite moments with your child by uploading your favorite pictures and add text in large, easy-to-read font. These colorful board books are the perfect Father's Day gift that he will treasure for years to come. Use TEDDY17 at checkout for a special discount! How sweet is it when dad's and their kids wear matching outfits? 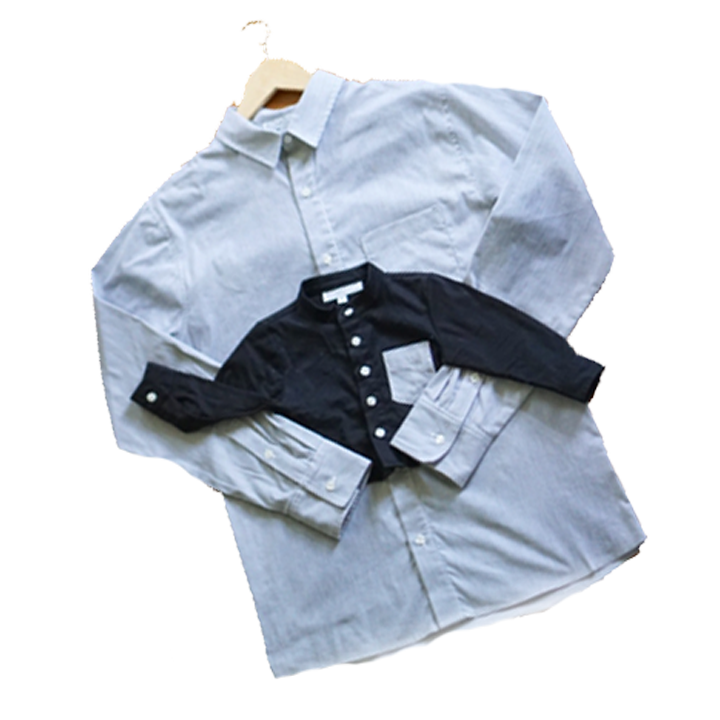 Kin + Kith makes high quality family coordinates so dad can match his son or daughter. Moms too! These are perfect for your next family photo. My husband loves his stone gray Kin + Kith shirt. He wears it all the time even when he is not with Teddy. Use code UREADYTEDDY for a 10% discount. 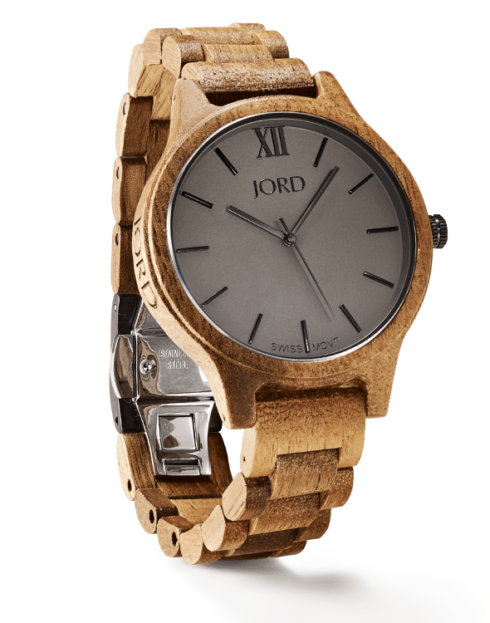 A JORD watch is the perfect Father's Day gift for the dad in your life. They are high-quality, unique, stylish just like him. You can personalize the gift by engraving the back of the watch or the watch box with a sweet Father's Day message. My husband and I both love our JORD wooden watches. If you haven't heard of this company before, they make stylish wooden watches. These watches come in a variety of styles, colors and wood grains and they always get compliments from strangers. JORD sells both men's and women's watches and many of the styles are unisex. Lucky for me, somehow my husband and I have the same wrist measurements so I borrow his all the time. 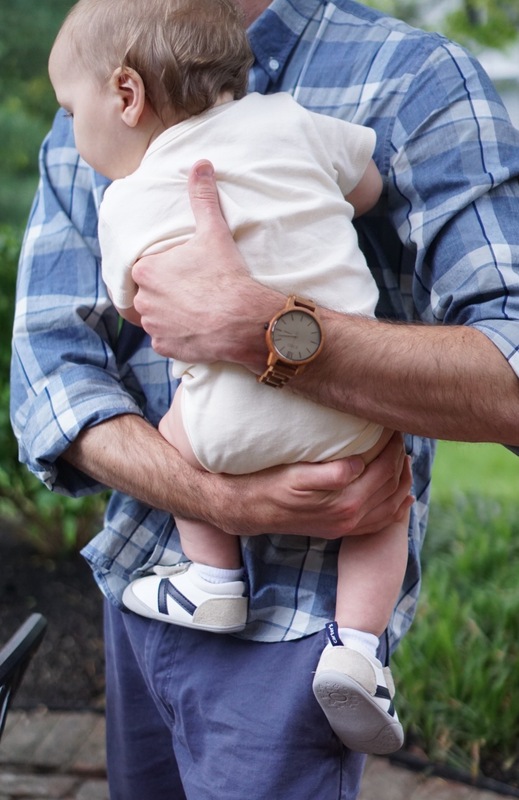 For this Father's Day I got my husband the Koa + Ash watch from the Frankie Series (my favorite). For Christmas, I bought him the Dark Sandalwood and Smoke and I got the Dark Sandalwood and Emerald for Valentine's Day (See my Wooden Watches for Valentine's Day post for more details). They come in their own wooden box with a cleaning cloth and a wood preserving pen. I recommend paying the extra $10 to get the watch sized through the site using your wrist measurements instead of getting it sized at the watch store. You only need to enter your first name and email address and tell them your favorite watch. You'll win $25 off just for entering! What are you getting your husband or father for Father's Day? These are some awesome gifts! Thanks for sharing these items, it gives me a better idea on what to buy my own father!